Agile and powerful, Jaguar Automobiles reflect luxury and confidence. With a history extending over 90 years, Jaguar is a top name in sports car luxury. Jaguars, British in origin, are gaining increasing popularity in the United States for their sleek styling and innovative workmanship. The evolution of the Jaguar has resulted in highly stylized, well-crafted models that demand care and maintenance as individualized as the vehicles themselves. Even the snazziest sports car requires maintenance to keep it in top form. 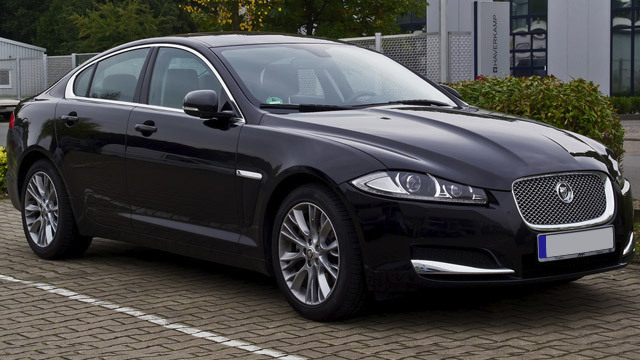 When it comes to your Jaguar, refuse to settle for substandard care. We understand the value of your vehicle and commit to providing the top-quality service your Jaguar requires.